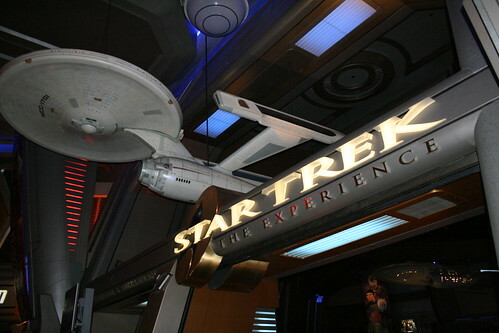 I was lucky to visit Star Trek The Experience back when it was still at the Las Vegas Hilton. 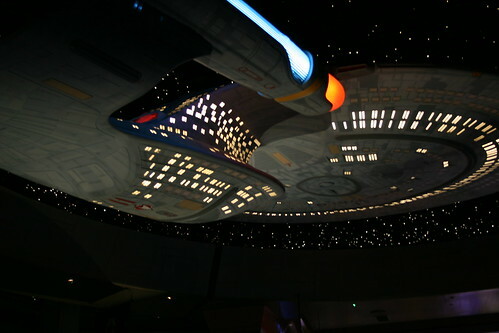 They have since closed, but CBS/Paramount have decided to reopen it at the Neonopolis Center in downtown Las Vegas on May 8 to coincide with the opening of J.J. Abram's Star Trek movie. I can't wait to see the movie! The Experience will probably look a bit different in its new location, but at least us Trekkies can have our permanent shrine back. 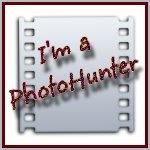 Check out all the photos from my visit.